productive eating habits increase your productivity levels, and your health! We are what we eat. Considering the fast pace at which we are living our life, it wouldn’t be wrong to say that if we don’t eat right we won’t be as productive as we can be. You might have never have paid heed to this fact, but a slight change in our eating habits could bring a lot of positive change in our life. And that’s exactly what we are going to discuss in this post – productive eating habits! 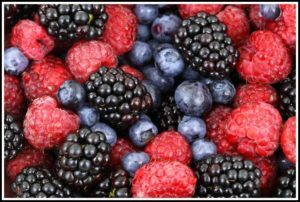 As delicious they are, berries are also an amazing source of anti-oxidants. We should all have heard about this by now, but a little reminding never hurt anyone. And it’s almost berry season anyway! These antioxidants play a major role in boosting your memory. They also ward your body from medical conditions like Alzheimer and Parkinson, which are associated with memory loss in old age. Incorporating them in your diet is a great idea not just for the present day, but for the future as well. Switching to brown rice from white can work wonders to increase your brain power. The reason behind this is that brown rice contains magnesium. Magnesium is an element that plays role in busting stress and boosting productivity. 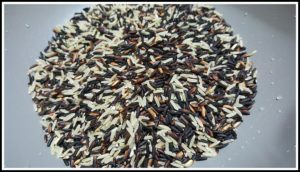 Plus, the rice comes loaded with plenty of other essential nutrients which your body needs to remain healthy. Oh, and it tastes great with a multitude of recipes! 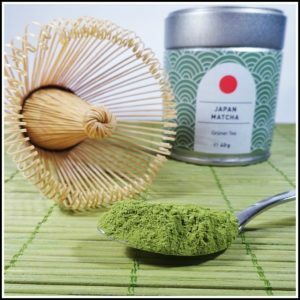 Green tea should not be looked upon just as a healthy alternative to coffee. Yes, it is a healthy alternative but there is lot more to it than just that one aspect. Green tea contains natural antioxidants and polyphenols, which can work as magic ingredient to take your productivity and energy levels through the roof. 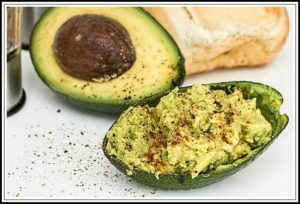 The next delicious item that we have on our list is beautiful avocado, also well-known as a superfood. Not only do avocados taste amazing in a multitude of dishes, but these natural stimulants can work great to make you more productive. As a matter of fact, research has shown that avocados can increase blood flow to fire up the brain cells and make us more productive. To conclude the list, the last name we have here is nuts. Again, we should know by now that nuts are healthy. But if you look at the nutrient composition, nuts are full of proteins which help you stay healthy. 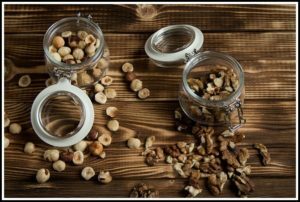 Nuts like walnuts and almonds are considered to be the best for brain function as they are rich in antioxidant content. Plus the vitamin E and amino acids present in nuts make them the perfect productivity food our body needs. A slight change in eating habits could work wonders to make you more productive and keep you healthy to enjoy the joys that life has to offer. If you are looking to give your precious body the power and health it needs to keep you operating at a high level, then incorporating more of the food items mentioned here in your diet is a great way to go. So, don’t waste time thinking about it. Just try integrating these simple foods into your diet and see how it works for your body. We are sure you are going to love the positive changes you see, and feel!